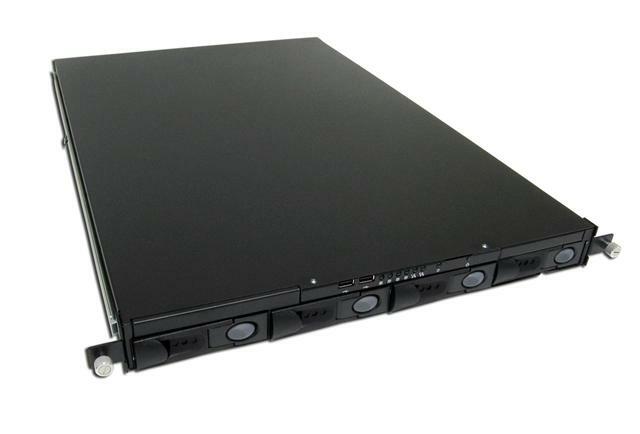 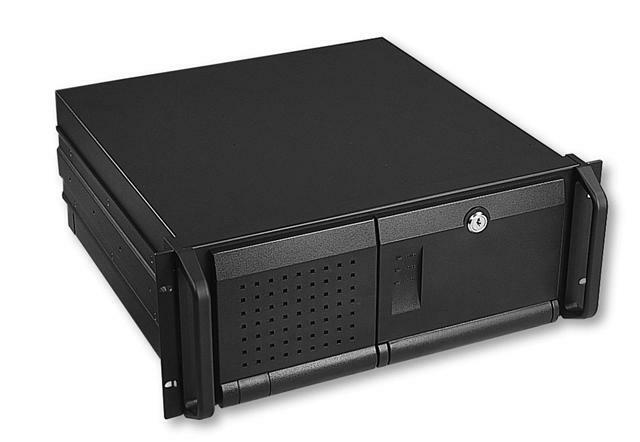 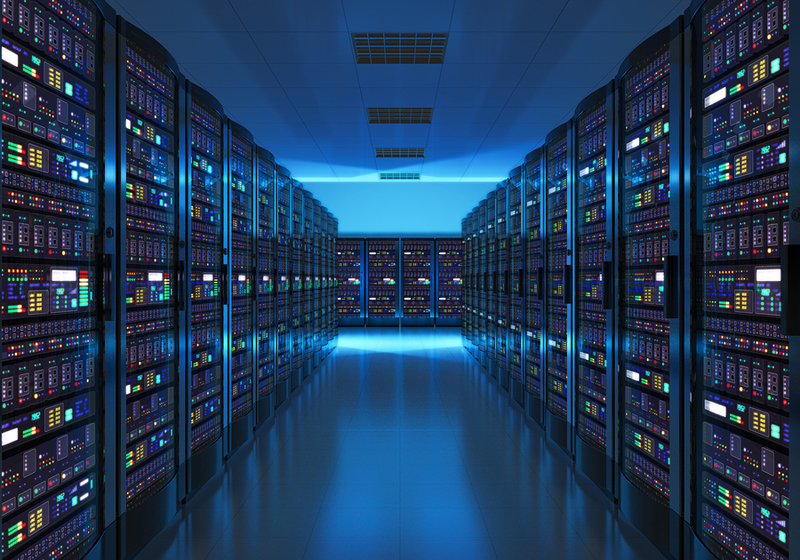 Our Rackmount Servers are designed for various applications such as, data centers, telecom, movie and video industries, and mission critical applications. 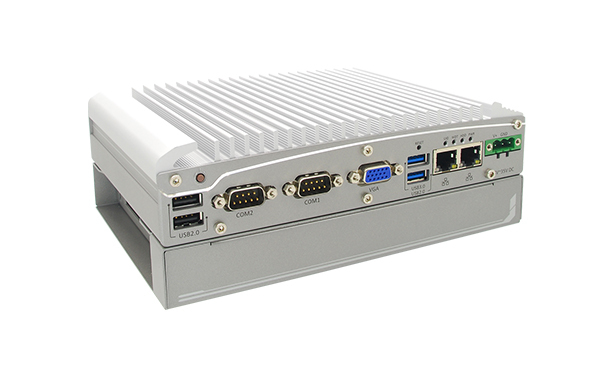 Our fanless embedded computers are built for wide-temperature range & rugged vibration controlled design. 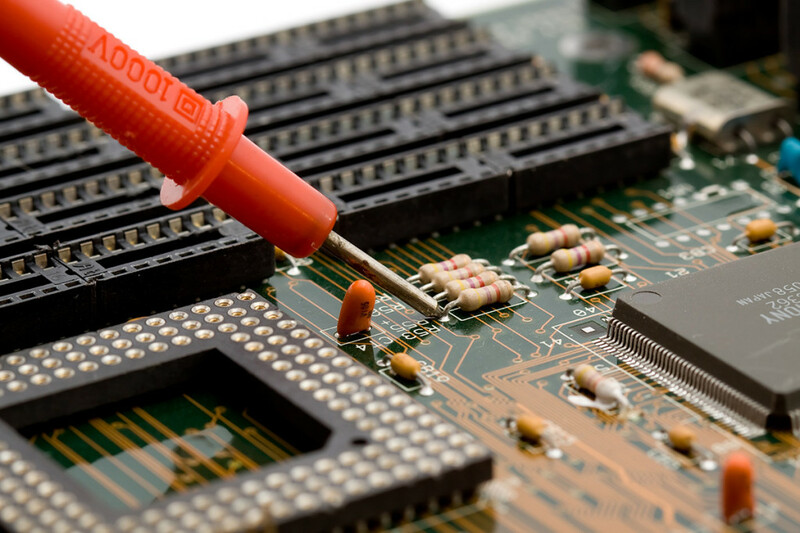 Immecor's ISO certification assures customers of high quality products, services, and satisfaction. 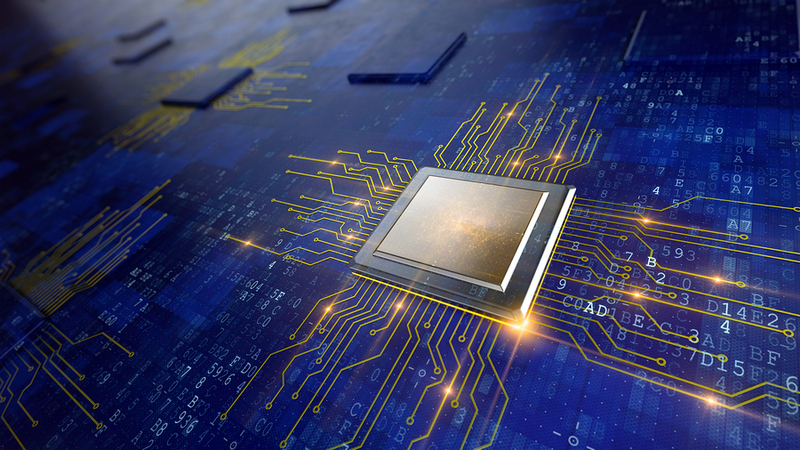 Want to know more about how Immecor's documented business practices that helped them achieve certification can be put to use in your business? 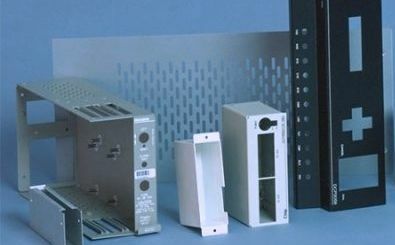 Since being founded in 1993, Immecor has served the entertainment, medical, telecommunications, and semiconductor equipment industries with high quality, professional products and services.